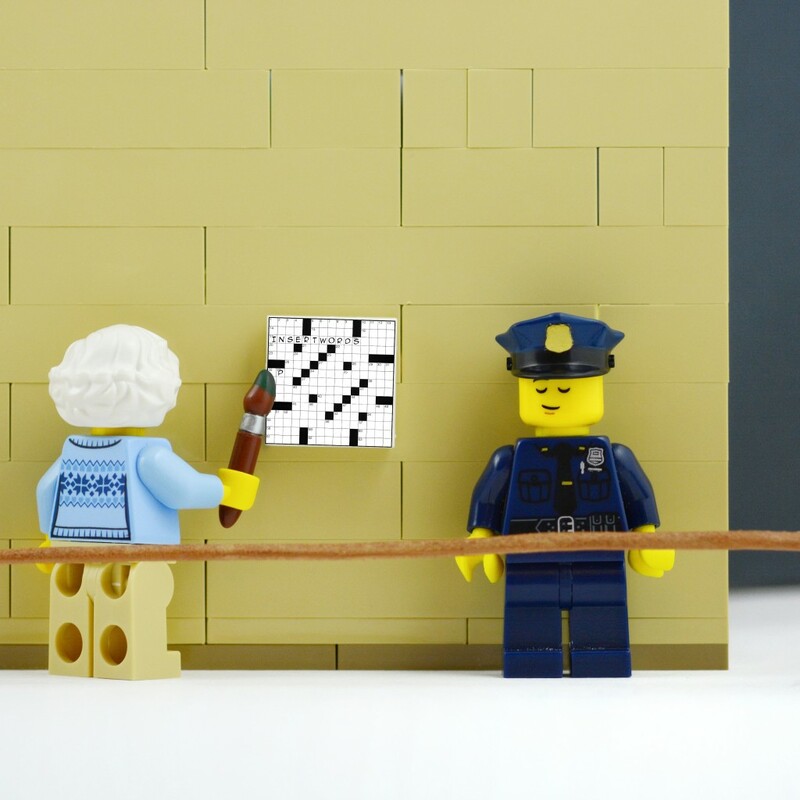 A crossword art piece was ‘filled in’ by a 91-year-old woman who thought the partially-completed crossword was an invitation to finish it! The retired dentist was visiting the Nuremberg museum when she took it upon herself to fill in the squares of “Reading-work Piece” by Arthur Köpcke. It’s reported that the granny told police the phrase “Insert Words” (already written in the puzzle) was an invitation to complete the puzzle and that the museum should have made it clear this was not the case. The 1977 piece is insured for €80,000.